Silca was founded in 1974 in Vittorio Veneto, Italy and started out with the philosophy of creating key cutting machines that differentiate themselves in terms of quality and price while providing innovative solutions to the market. These solutions have allowed them to grow and establish business units in key markets in Europe, Asia and South America, making Silca a truly global brand. Since 1974 the company has maintained their core philosophy and created a large range of varied products that have helped the brand expand and made the name Silca synonymous with high quality. The philosophy of the brand has also allowed them seek out technologically advanced solutions dedicated to the key duplication world and security sectors. This advancement has kept Silca at the forefront of change in the industry and allowed them to become one of the most trusted brands on the market. One of the largest ranges of key blanks and machines from any company in the world with over 60,000 products. High quality products that have made Silca one of the most trusted brands in the industry for over 40 years. A core philosphy of the company is to innovate and bring the best solutions to the market. Silca’s core business is represented by the production of key blanks. Silca’s key blanks product range is one of the widest and most complete in the world, with over 60.000 different key blank articles dedicated to any kind of use: from Cars and bikes to even aero planes. 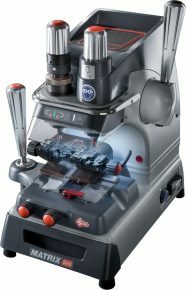 Silca’ s range of Key Cutting Machines is well known to be at the peak of the industry in terms of quality and design. 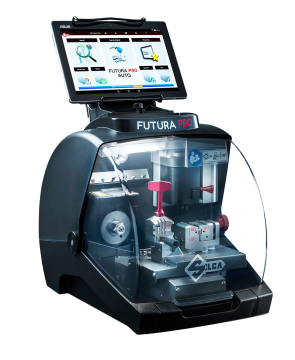 The top of the range Futura Pro Automotive combines high levels of accuracy and innovation from the cutting machine with an easy to use and beautifully simple interface that works well for even inexperienced users. 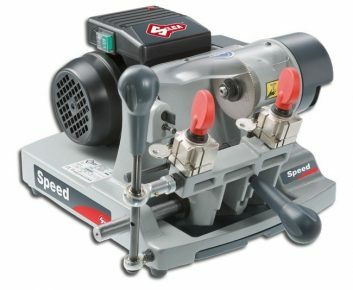 There are machines for every price point that come in many shapes and sizes, but what unites them all is that the high quality is never compromised, no matter the price.